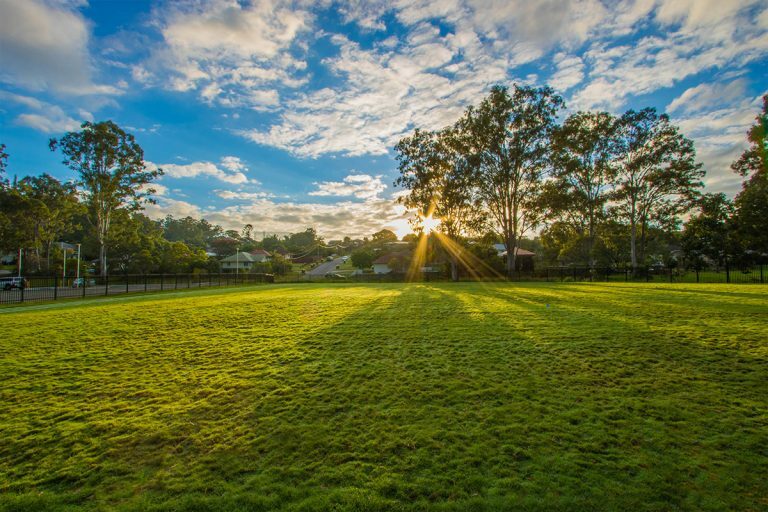 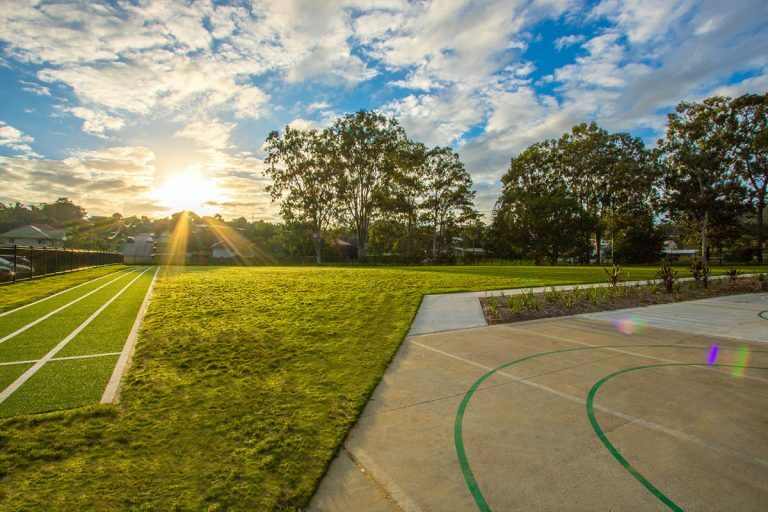 Hedge Landscape Management was engaged by Nursery Rd State Special School to create and cultivate 12-month full landscape management plans for Gardens and Turf within the school grounds. 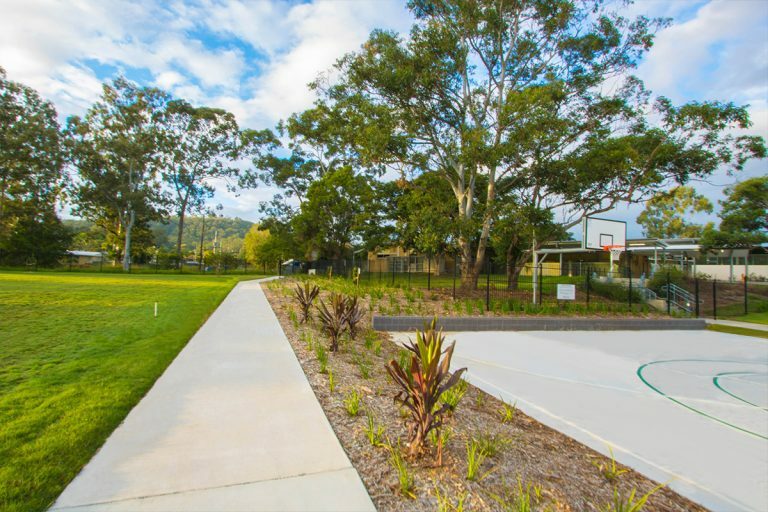 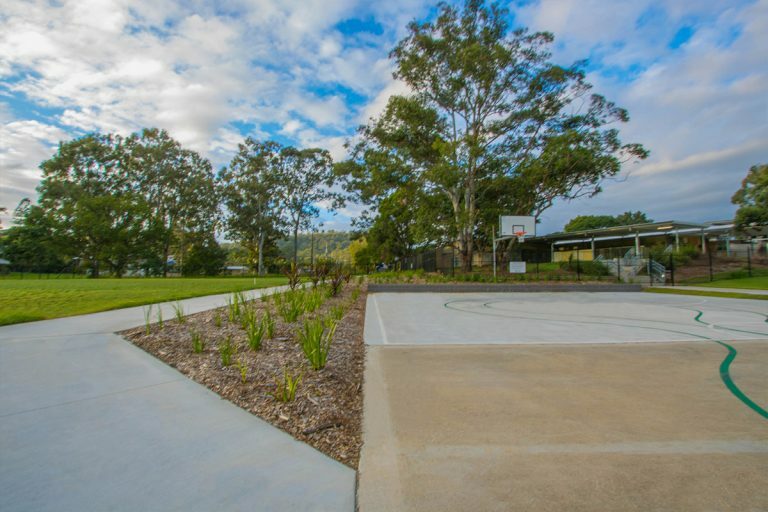 This project was a part of the school upgrades on the sports and play areas, and with multiple stakeholders involved, sensitivities had to be considered of not only students and families, and staff, but the local community as well. 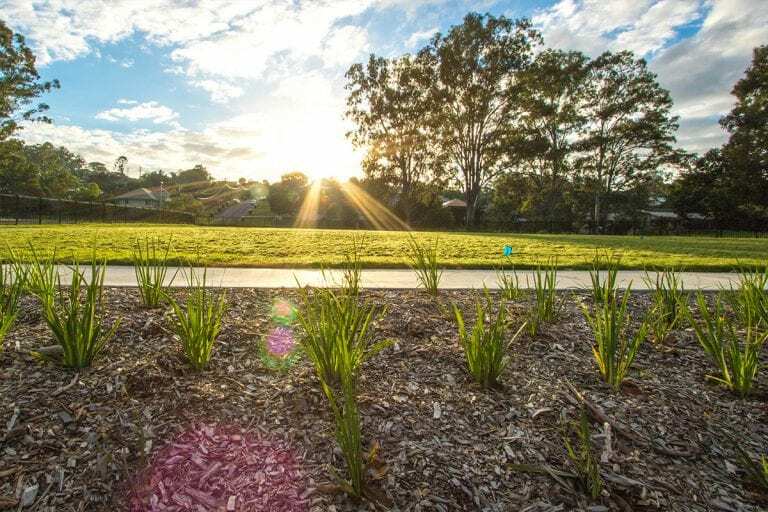 Hedge Landscape Management is continually delivering high-quality maintenance work on the project, while working to limit disruption to the community.